Rancho Aldea Antigua (Spanish for “ancient hamlet”) runs along the western ridge of the Franklin Creek watershed, just outside the Los Padres National Forest. 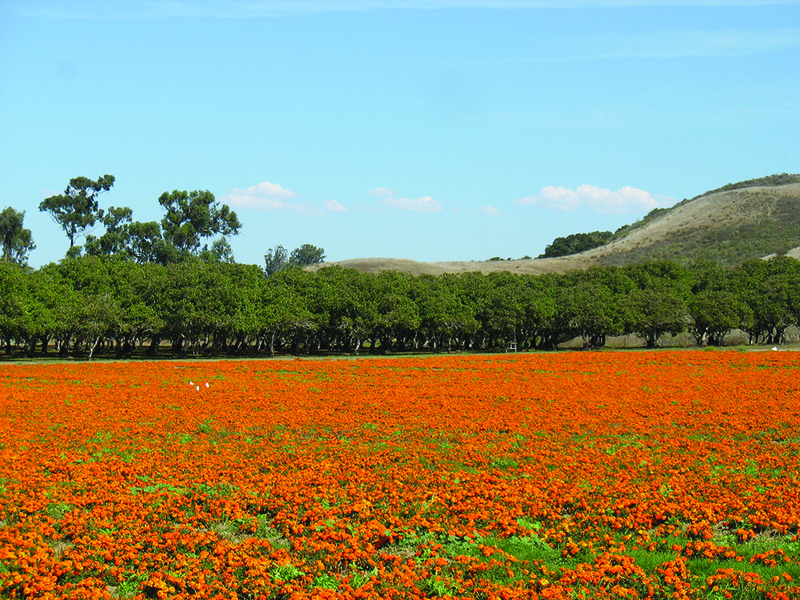 It is one of several dozen small ranches and farms that create the beautiful, open landscape between Foothill Road and the forest land. 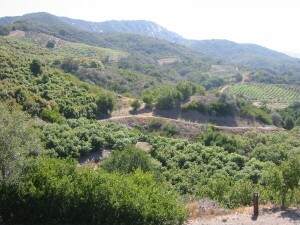 In recent years, the Land Trust has secured conservation easements on much of the land in the upper Franklin Creek and Santa Monica Creek watersheds, including Rancho Monte Alegre and the Horton Family Ranch. 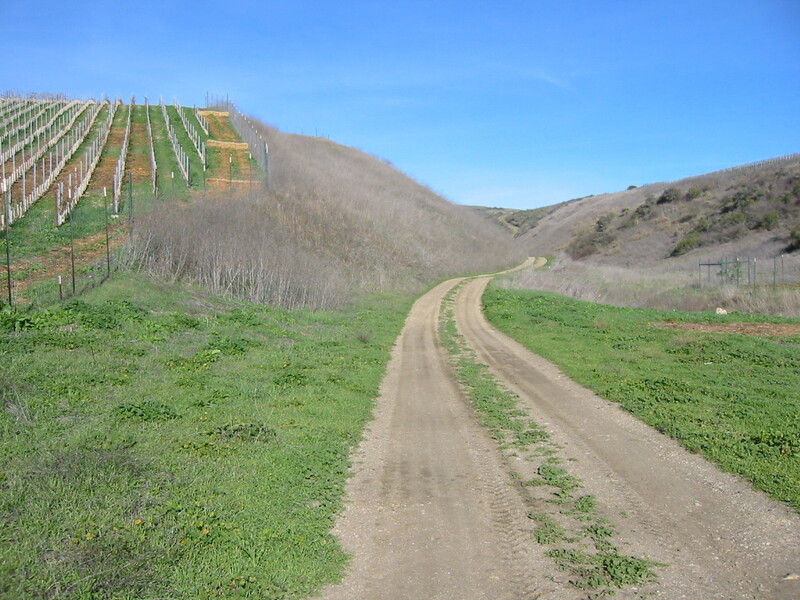 The easement was originally donated in 2007 by previous ranch owner David H. Anderson, a founder, long-time board member and current general counsel of the Land Trust for Santa Barbara County, who has been a leader in voluntary land conservation locally and nationally for over three decades. The ranch is a key part of the open space view looking east from the Franklin Trail, another Land Trust effort. 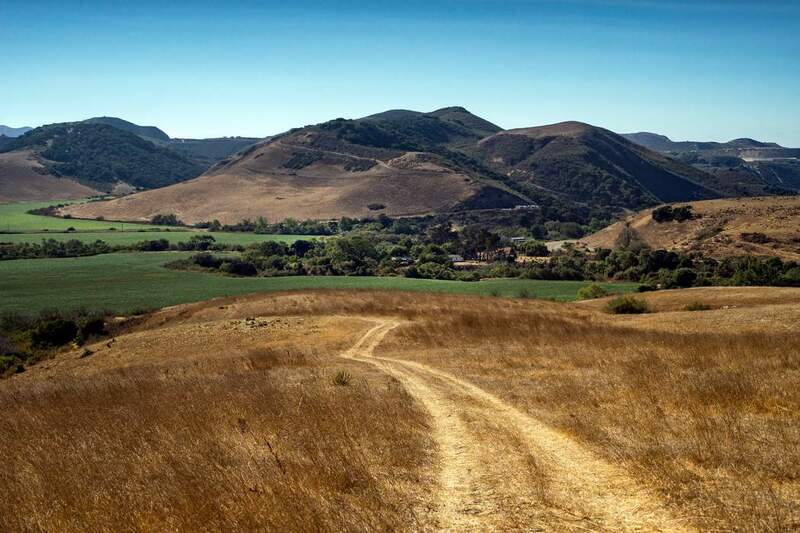 This historic hiking trail route, long closed by litigation involving a prior landowner, connects from a trailhead near Carpinteria High School through private ranch land and all the way to the Santa Ynez Mountains ridge and East Camino Cielo. 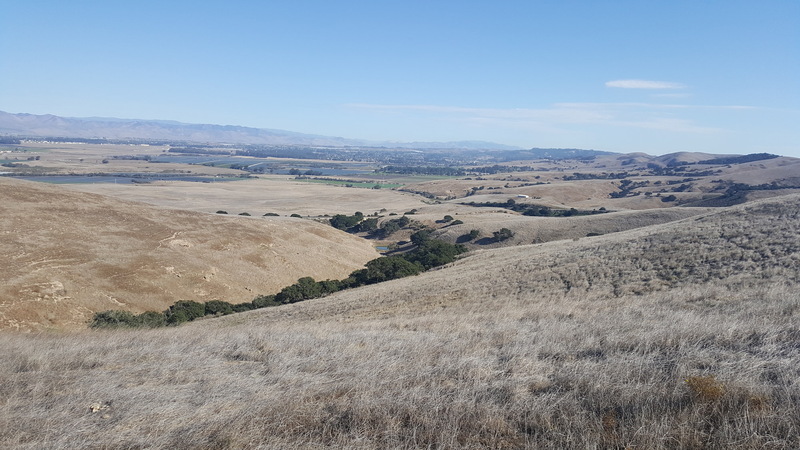 The Land Trust worked with the County and The Trust for Public Land to negotiate trail access agreements from the ranch owners.